Rising income, expanding product lines and affordable repayment options have boosted Indian luxury cars Market, pushing the market 21 spots in just 10 years in the world ranking. India saw sales of close to 40,000 luxury cars last calendar year, marking a staggering 10-fold jump in just 10 years. According to research firm IHS Markit, India’s luxury car market was ranked 27th last year. It was in the 48th position in 2007. Now that the sales report for the first half of 2018 is out from most of the Auto manufacturers. we got really curious to know who is selling in huge number in India BMW or Mercedes-Benz. here is an overview from the sales report released for the first half of 2018. 2018 gave a good start for BMW with best-ever half-yearly sales in India with 13 % growth as compared to half-yearly sales in 2017. The company has reportedly sold 4,890 BMW units in the first six months of 2018 . The Sports Activity Vehicle (SAV) segment has been the key player for the boost in the overall sales. 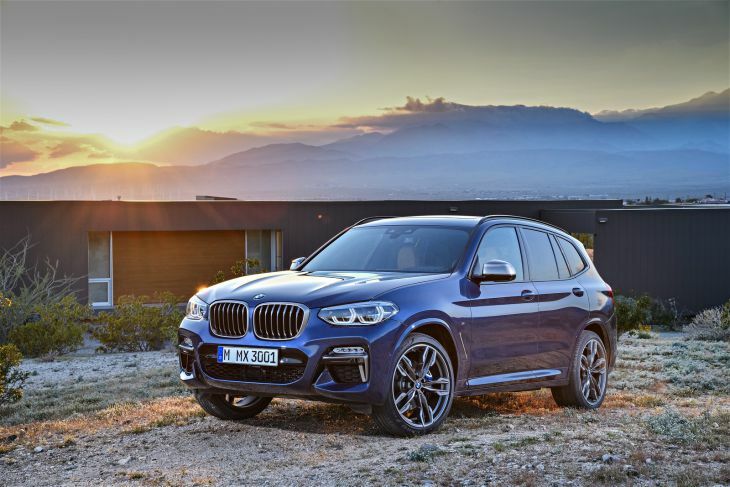 The biggest contributor to the SAV sales has been the BMW X3, which saw a strong 60 % growth compare to the same period last year. The petrol variant has also witnessed a massive 92 % growth in sales over 2017. Due to strong demand for petrol cars, the company has recently introduced the Euro VI conforming petrol engines in the country. Mercedes-Benz has registered highest ever half-yearly sales figure in the country with a 12.4 % growth by selling 8,061 units in the first half of 2018 compared to 7,171 units in the same period of 2017. The E-Class has been its prime contributor of sales in the Indian car market. 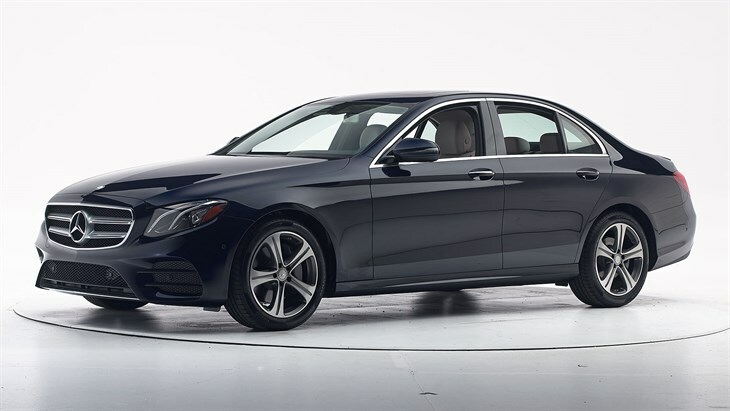 The sedan segment which comprises the CLA, C-Class, E-Class, S-Class and the Mercedes-Maybach S-Class grew by 15.2 percent in this first half of 2018. 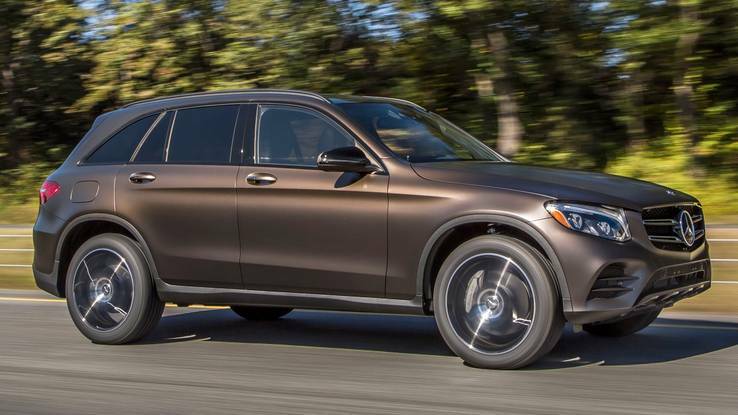 Meanwhile, the SUV portfolio was majorly driven by GLC followed by GLE and GLS with a segment growth of 15.9 percent. We attribute this growth momentum to our customer-centric measures coupled with an unmatched product and customer service offensive. Our sales performance is in line with our expectation despite last year’s extraordinary demand in the second quarter, owing to the anticipation of GST implementation. With our wide range of New Generation Cars, sedans, SUVs and the performance cars, we are confident to continue the drive, we set for ourselves in the first half.